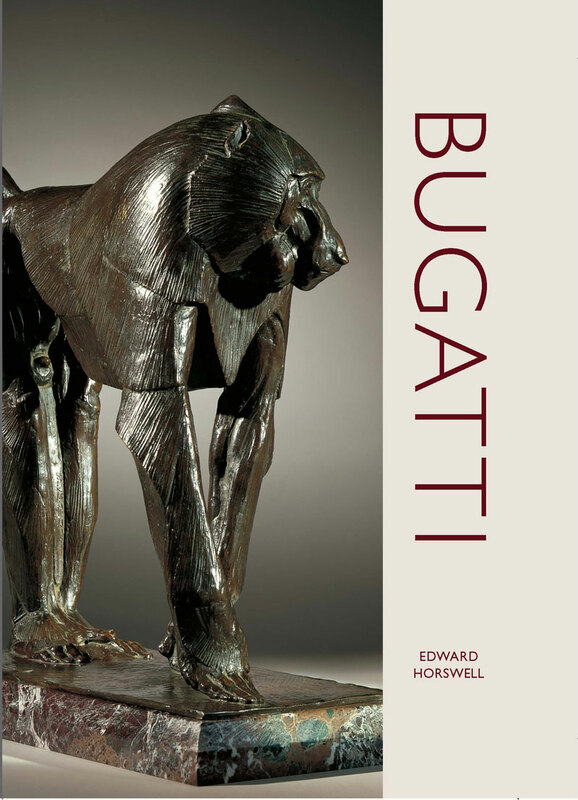 This book is an abridged version of the more substantial monograph, ‘Rembrandt Bugatti: Life in Sculpture’ available here. it is intended to meet the need for a concise introduction to his work. Its intentionally brief text is mainly drawn from the original book, allowing as much space as possible for the photographs of the sculptures. The detailed captions provide additional information and insights into Bugatti’s unusual and remarkable career.